New Orleans, Day 2 | Where's Zoe now? After spending most of Thursday in the French Quarter, we decided that yesterday needed to be a little slower and more laid back, so we headed uptown. (It’s not just you — I too have the song ‘Uptown girl’ stuck in my head.) This was a day of picnicking in Aubodon Park and wandering along St Charles Ave checking out the old mansions. In a what-was-I-thinking move, I didn’t get any photos of mansions, but there’s some photos here that give you some idea. 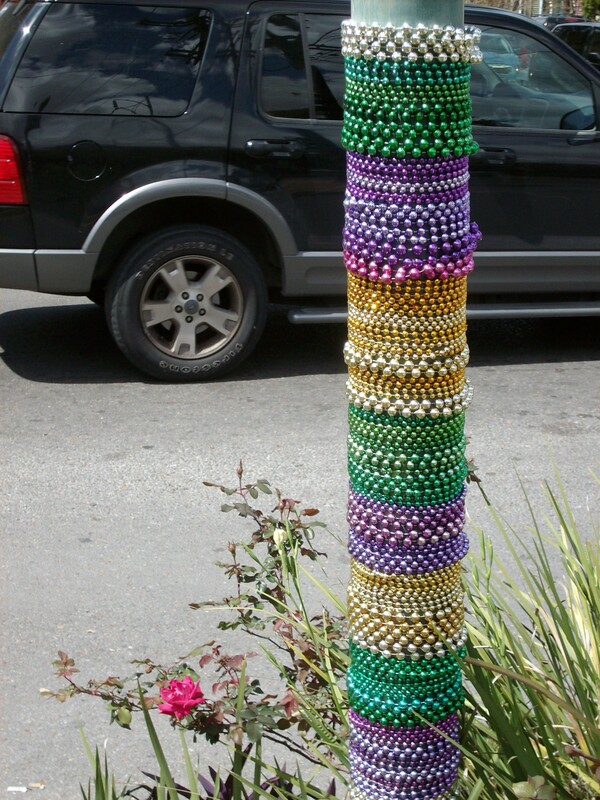 This entry was posted in USA and tagged new orleans, travel on March 19, 2011 by Where's Zoe Now?.